Senior Reporter Adam Elmahrek will be on KCRW’s broadcast of Which Way LA t at 7 p.m. to discuss the proposed deal between Anaheim and Disneyland protecting the resort from an admissions tax for up to 45 years. After failing on topics like police oversight or animal control, Santana notes that Orange County supervisors are now formally focusing on what they do best: Events. This week, we talk about the most exciting part of the year: budget season. While some cities are celebrating surpluses, others are still struggling to crawl out from underneath stubborn deficits. The city would reimburse Disney for any entertainment tax levied on the resort in exchange for a $1 billion resort expansion by Dec. 31, 2024. 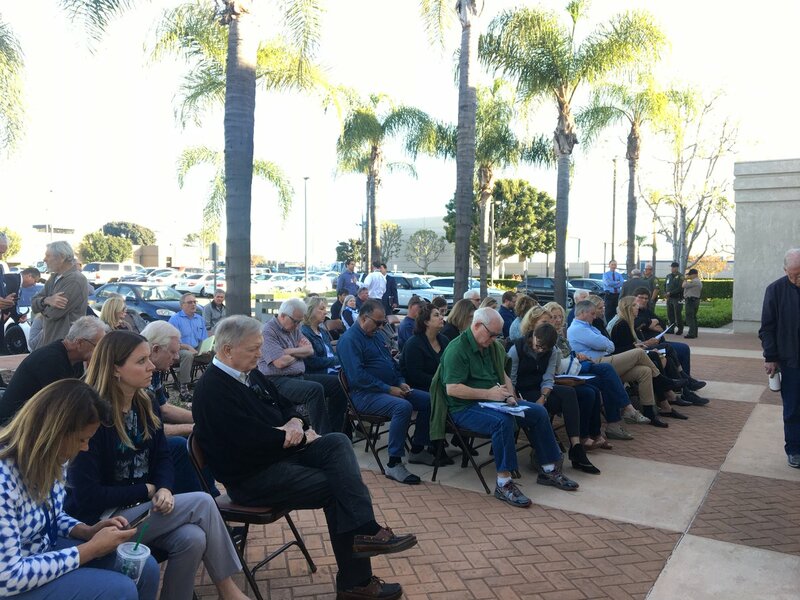 Council members voted 3-1 to approve a $17,200 contract with the Dolinka Group to conduct a study and determine whether or not there is racially polarized voting in Garden Grove.